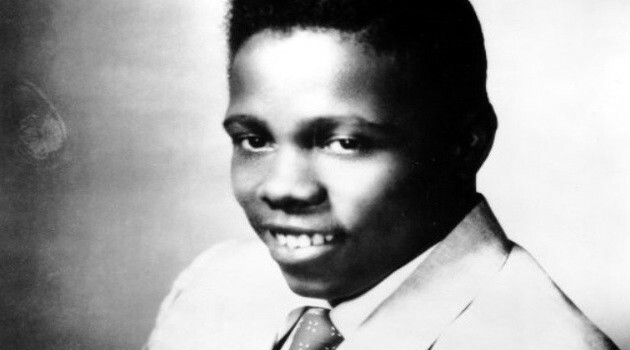 Johnny Ace was 25 when he pulled the trigger on his singing career. His was one of the fastest rises to fame of the era. It was 1954, and black American radio was now the concert promoters most powerful tool, and even without payola songs could really take off. Young Memphis ‘beal streeters’ such as Bobby Bland, B.B. King and Roscoe Gordon were big news, dominating the jukboxes on the Chitlin’ Circuit down south and money was rolling like dice. John Alexander Jr started out as just another Memphis piano player in a local mop-up group, backing up visitors to Memphis’s WDIA radio spots. 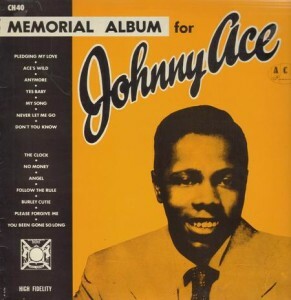 He just got lucky when Bobby Bland blew out a session – they recorded Johnny’s take of So Long and it became his debut single under a new name, Johnny Ace. 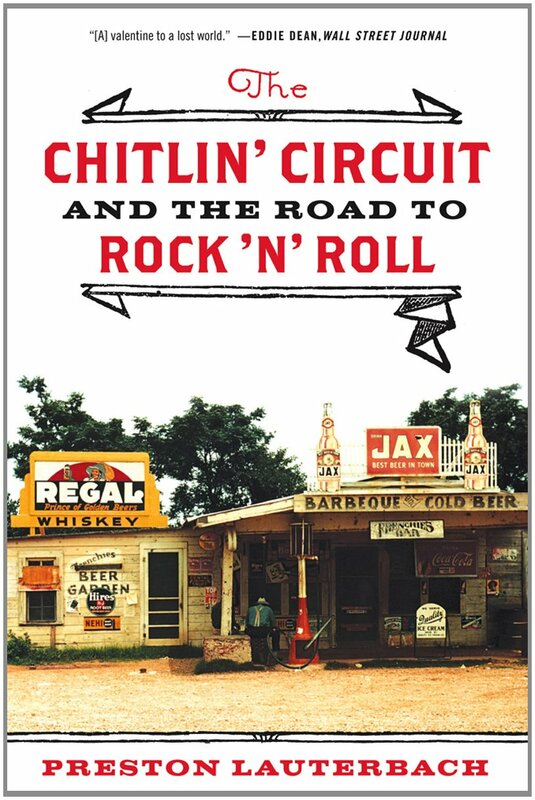 In The Chitlin’ Circuit, Preston Lauterbach’s rollocking history of the juke joints, clubs, theaters, and chicken shacks where black entertainers performed in segregation days, the sorry tale of Johnny’s demise unfolds. 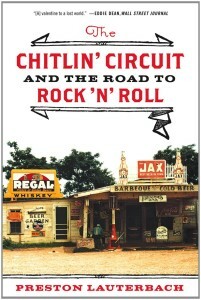 Ace spent most of his stardom on the road – playing upwards of 350 one-nighters sometimes 800 miles apart. On the night he died he’d just left the bandstand and began fooling around with an unloaded gun, a bad habit of his apparently. He’d been snapping his gun at people in the dressing room insisting that the gun wasn’t loaded. He was wrong. 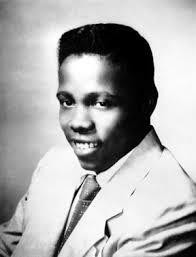 The week of his death it was announced that a new Johnny Ace record ‘Pledging My Love’ was about to hit the stores. His promotor Don Robey wasted no time in making sure Johnny’s funeral got the full PR treatment. All the nation’s black papers covered the story, and a who’s who of Memphis music and 5000 mourners sent him off. White consumers too were caught up in the tragic tale and Pledging My Love turned out to be as popular with pop customers as it was with the rhythm and blues market. 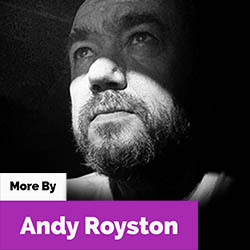 Robey, canny as ever, made sure that a prominent white artist covered the song, which charted, quickly followed by Ace’s original. The rise of Johnny Ace’s stature didn’t stop there. 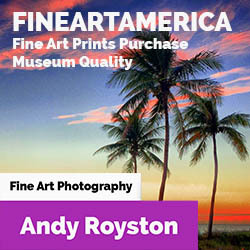 Pledging My Love became a sensation, with covers by Louis Armstrong and The Four Lads, and Don Robey rushed out a ‘greatest hits’ compilation to make sure Ace took the triple crown as the year’s top seller and leader in both jukebox and radio plays. Pretty soon Roy Orbison, Wanda Jackson, Jerry Lee Lewis, Bobby Vee, Elvis Presley, Maryn Gaye and Diana Ross were amongst those who covered the song. Don Robey wasn’t displeased by this – he’d awarded himself a songwriting credit and thus pocketed the royalty fees. For the first time in the post-war era white record buyers – mostly teens – chose this record by a solo black male singer over all others that year, making it the transitional record between rhythm and blues and rock and roll. He died a local star and was resurrected a rock and roll legend, rock’s first ‘casualty’, the first ‘fallen angel’ and the ‘colored James Dean’. The Black press were slower off the mark to cover Johnny Ace’s extraordinary popularity. To the magazine Ebony his death seemed illogical. Johnny Ace’s new white teenage fans demanded 45rpm versions of previous records and Robey did his best to provide. The staff at Duke Records were overwhelmed by requests of photos of Johnny from all over the country. One of these letters, it seems, came from a 14yr old boy from New York called Paul Simon. “It came all the way from Texas with a sad and simple face. Simon used the song to meld the death of Johnny Ace with another of his idols, John Lennon, recently murdered by a crazed fan in front of Manhattan’s Dakota Building. This time it’s Lennon who is the ace, and the song takes in the whole history of rock and roll’s sadness and tragedy. With an elegant bridge provided by Philip Glass the song is a beautiful elegy for Lennon as well as placing Johnny Ace back in the minds of listeners. The song Pledging My Love is heard repeatedly thoughout the 1983 John Carpenter/Steven King movie Christine about a malevolent 1958 Plymouth Fury. In Back To The Future it is on the car radio during Lorraine Baines sexiest moment in the car with Marty McFly. It is also the feature of a strong sequence in the film Bad Lieutenent starring Harvey Keitel. Finally here’s a few choice covers for your listening pleasure. The Late Great Johnny Ace. I just hope that members of his family saw some of the riches that were made from his post-humous hits. Somehow, though, I doubt it. It’s made me listen to his music with a new ear though. And ‘Pledging My Love’ is a lovely song. Such a sad ending to a young man’s life. While I know the songe “Pledging My Love” well, I did not know Johnny Ace’s personal story.